Electrolux Professional, helping form the young leaders of tomorrow, today. The setting up of the new kitchen at Collège Liberté required a year of reflection and support. Stéphane Tembuyser, Executive chef, personally designed the kitchen plans. They passed from traditional production, to gas, to a much more modern tool. “Our cuisine is constantly evolving. We have invested regularly to avoid obsolescence of the materials and increase the cooking area”, he points out. “With 360 covers to serve a day, four times a week, we need to ensure material investments! A kitchen, it lives, it moves every day, and in collective catering, we are not only can openers”. The installation of an Electrolux high-tech kitchen in the premises of Collège Liberté meets the needs of a leader wanting to offer the best to its students, but also to his team. The decision was taken to make the kitchen a work tool in continuous evolution, in lieu of the constant increase in the number of students, without damaging the quality of the meals served. 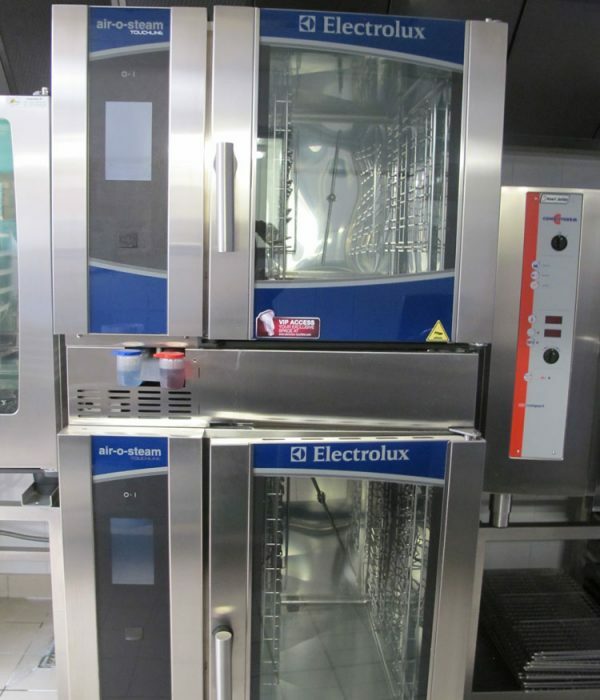 “Electrolux is a brand that has evolved in order to provide high performance equipment at a reasonable cost. Today, I have a beautiful working tool, functional, reliable and easy to maintain, offering real comfort on the job. The wide range of cooking possibilities offered by the air-o-steam Touchline oven is ideal for caterers and restaurateurs.” commented Stéphane. 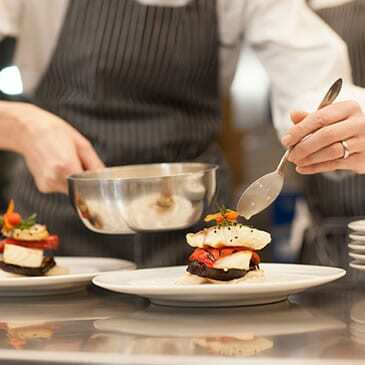 For apprentices, another advantage of a high-tech kitchen is the quality of training provided by the chef. “With six people in production, I must say that I am very pleased with the results achieved by my apprentices. It is part of our mission today to train young people in their journey”. Valuable choices that help translate the love of the leader to transmit his knowledge, his passion and convictions.